Episode 25X: Review with special guest Denise! 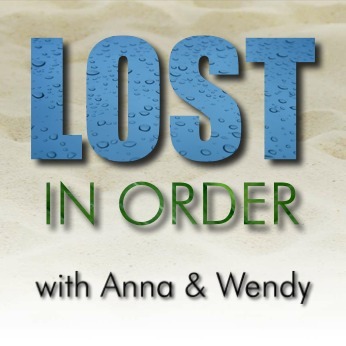 During this short break from our normal schedule, we’re joined by Denise (former co-host with Anna of Jacob’s Cabin LOST Podcast) to review the first 25 episodes of Chronologically LOST and LOST in Order with trivia questions and outstanding mystery questions. Join us for a fun and laid-back discussion with a dear LOSTie friend! Podcast length 1 hr 19 min.